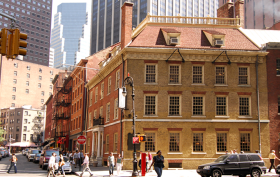 The Fraunces Tavern Museum at 54 Pearl Street in FiDi has a long history of use, changing hands and purpose countless times since it was constructed back in the 18th century. 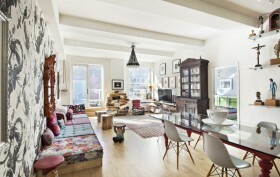 What started as a simple rental home was later turned into a dance studio, eventually finding itself as a popular tavern-slash-boarding-home-slash-community center throughout and after the Revolutionary War. The building even had a stint as the first offices of the Departments of Foreign Affairs, War and Treasury. But it wasn’t until 1904 that The Sons of the Revolution in the State of New York, Inc. took over and decided to restore and preserve the historic building as a museum and restaurant. 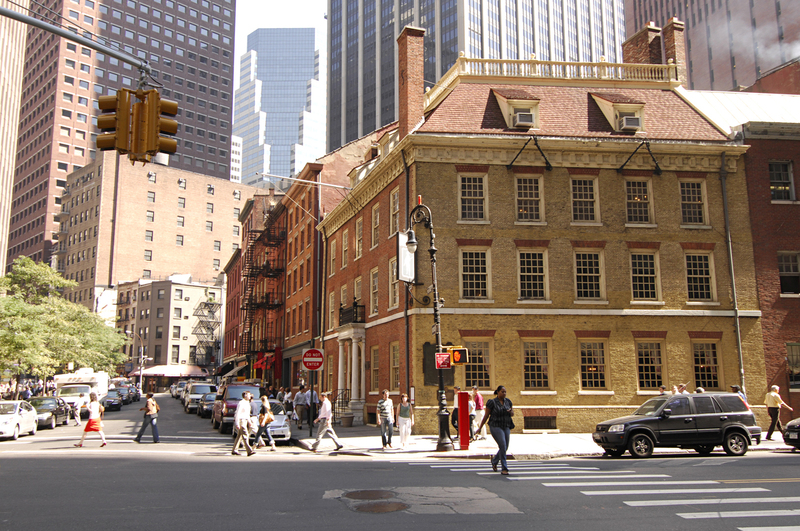 Our friends over at Find Everything Historic recently sat down with the Fraunces Tavern Museum’s executive director Jessica Baldwin Phillips to chat about what it’s like to maintain a storied building in a constantly changing city.